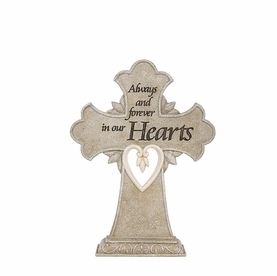 What better way to hold someone close to your heart than with an Infinity Cremation Jewelry Urn. 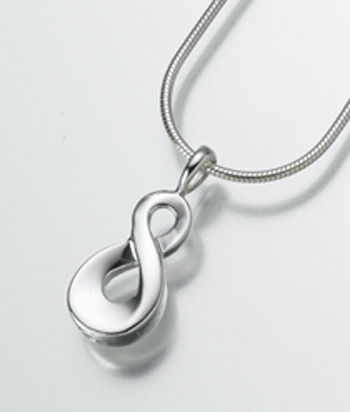 Our sterling silver Infinity Pendant is designed to hold a small portion of cremation ashes. 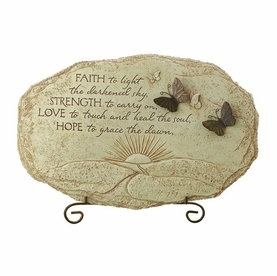 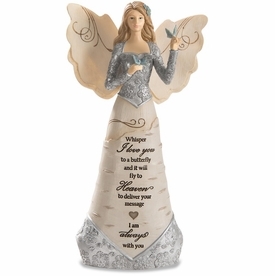 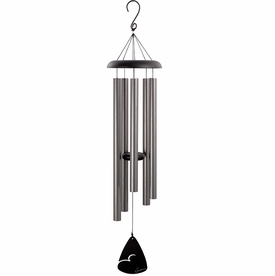 It can also be used for keepsakes such as a lock of hair, dried and crushed ceremonial flowers, or burial soil.